Becoming an ASA Sailing School – also known as an ASA Affiliate. 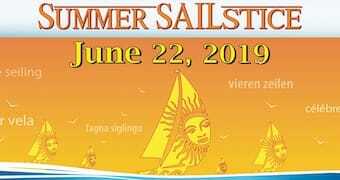 Helping bring new participants into sailing through our fun online eCourse designed to familiarize potential sailors to the world of sailing. The ASA was created to help professional sailing schools reach their highest potential; this has been our sole focus for over 35 years. We look forward to welcoming you to our growing network of professional sailing education facilities. Please feel free to contact us with any questions or comments.